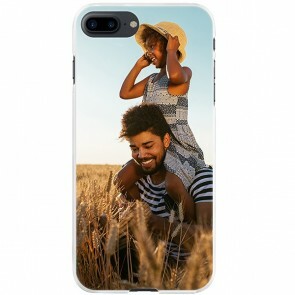 If you are interested in making your own Personalised iPhone 8 Plus Case, you are at the right place! 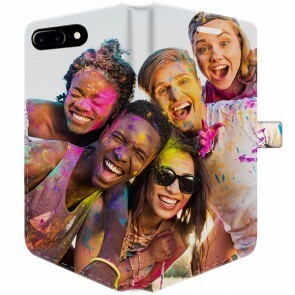 At MyPersonalisedCase.co.uk, we are specialised in customising products so you are in good hands. Customizing a case has never been as easy and fast. 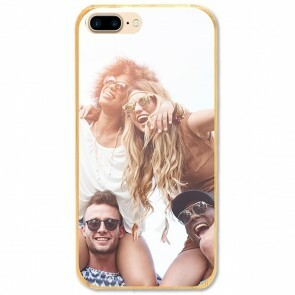 After choosing your case among our wide range of products, you just have to place your favourite picture, add some texts and some effects for a more personal touch and you are done. We will ship your item within a few days. So no more hesitation and make your own Personalised iPhone 8 Plus Case with us! Are you sure you have the right model? 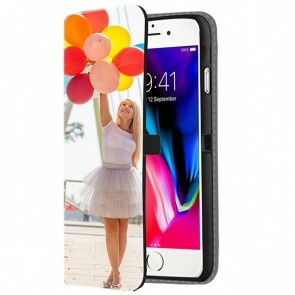 We also offer Personalised iPhone 8 Cases!